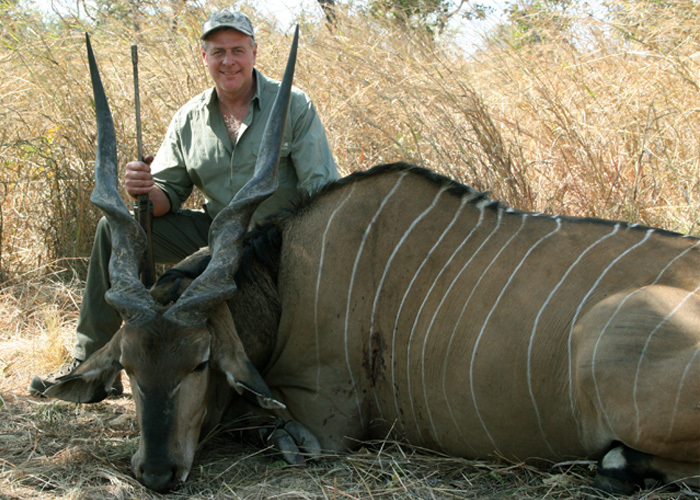 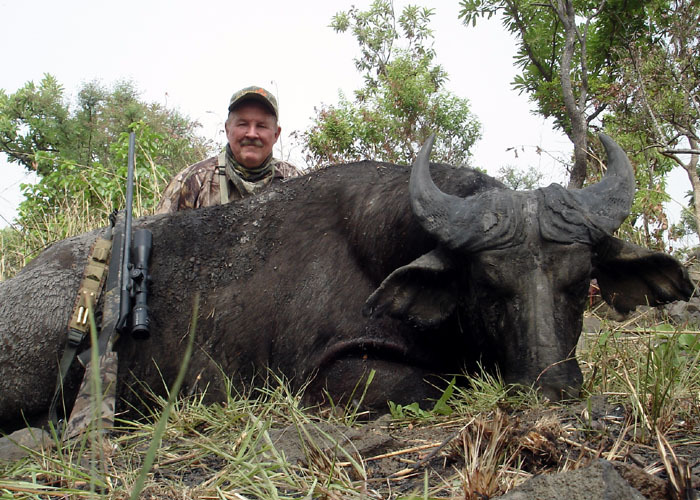 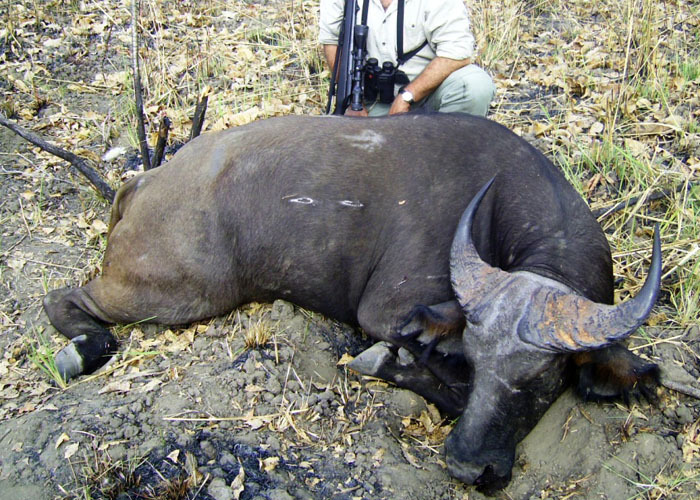 Here we can find the unique North Cameroon Derby Eland, the Giant Topy, elephants, Western Roan, North Western Buffalos…. 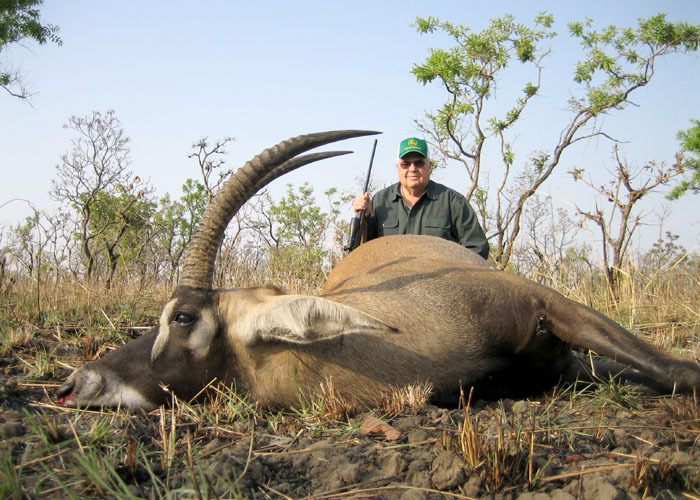 Group B: sing-sing waterbuck, western hartebeest, nigerian bohor reedbuck, western cob, hamessed bushbuck and warthog. 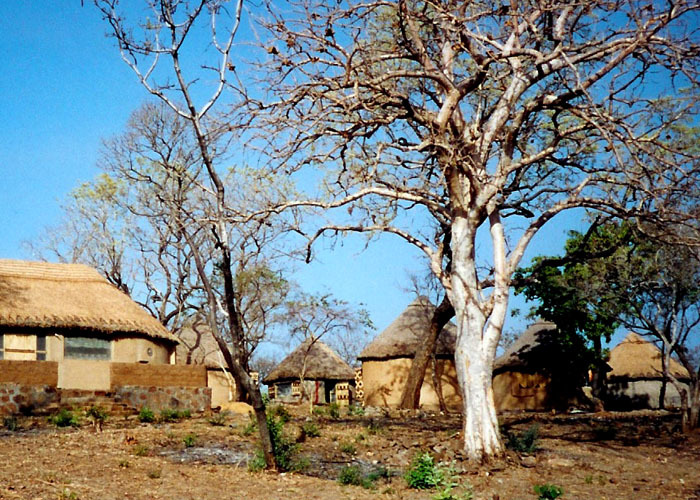 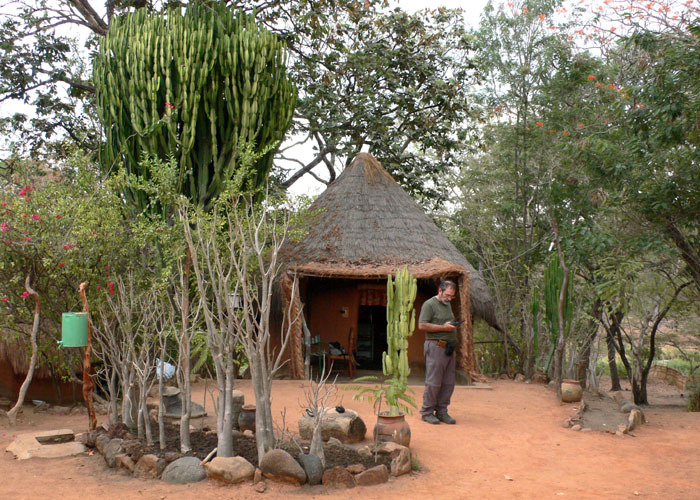 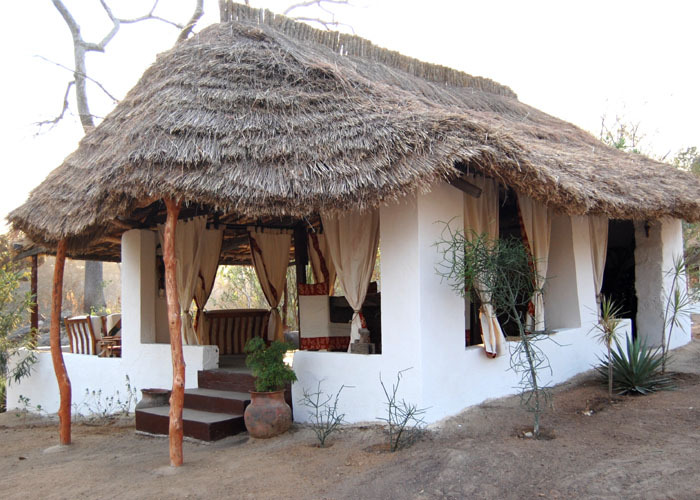 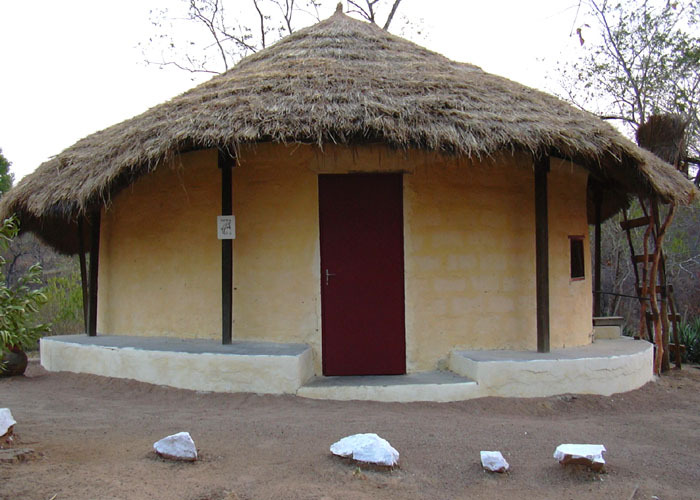 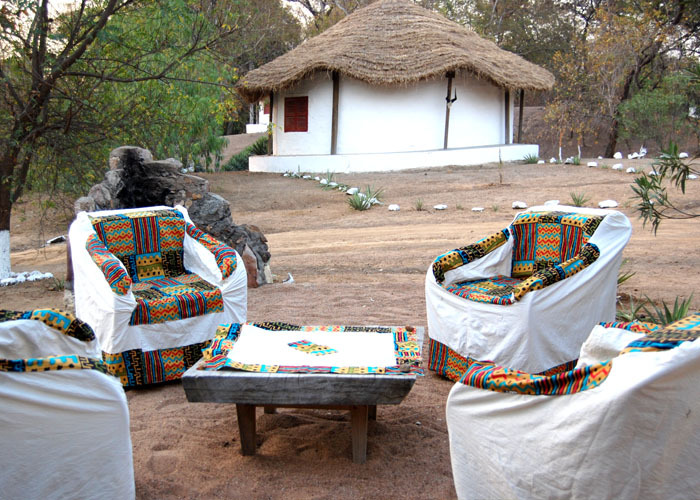 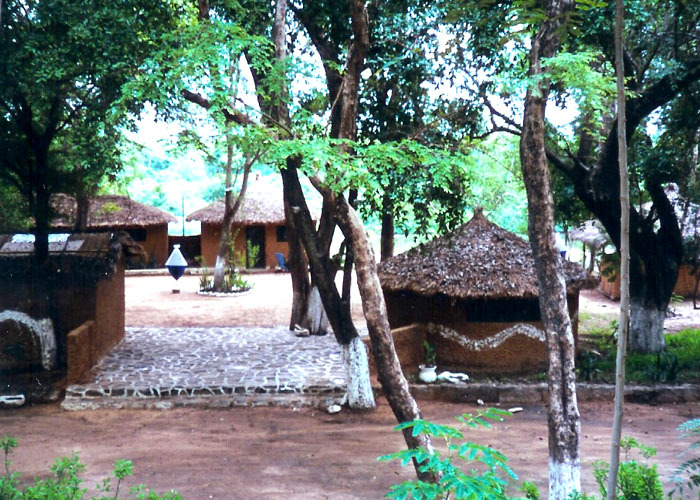 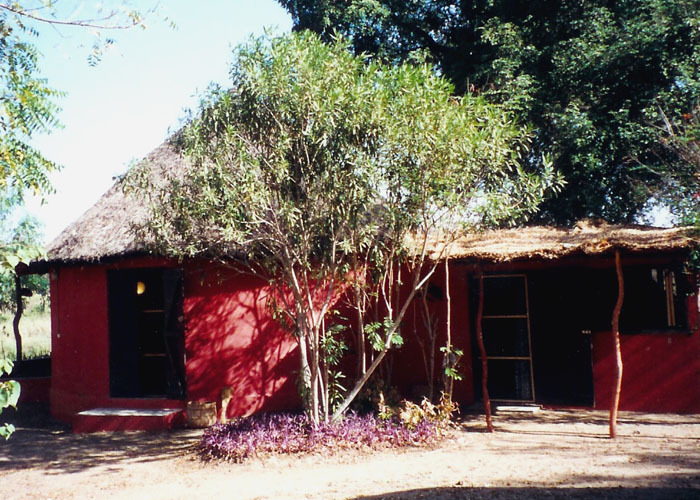 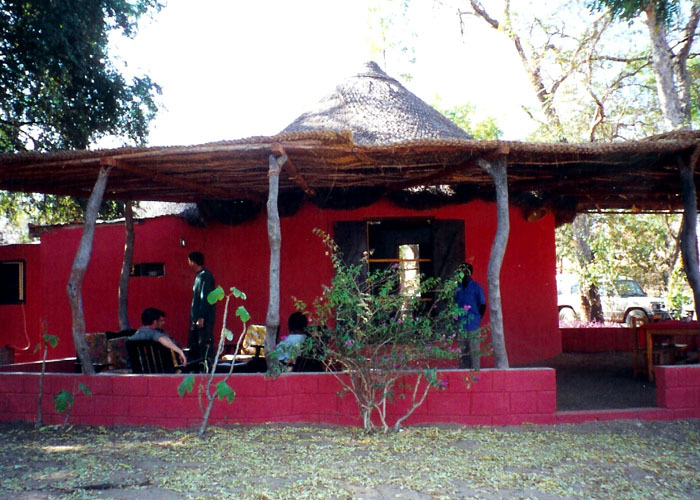 – Oldiri: it is situated between the Bouba Njida and La Benoue National Parks, this is the first camp our guide made and also the biggest one. 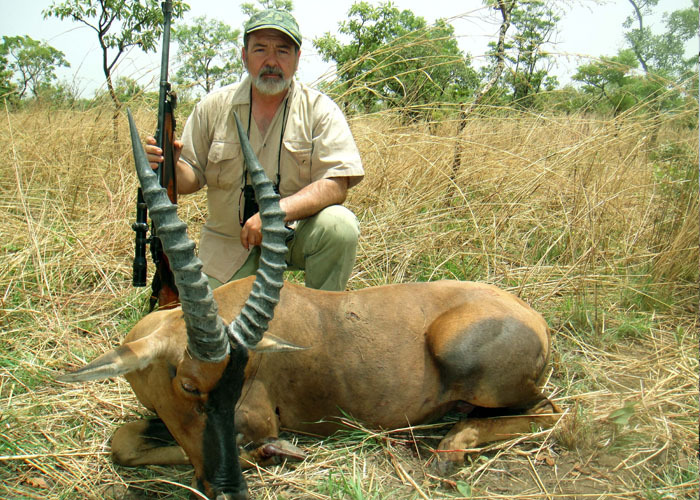 It is very good for eland in the middle of the season and the best one for buffalo and plainsgame, there are thousands of cobs. 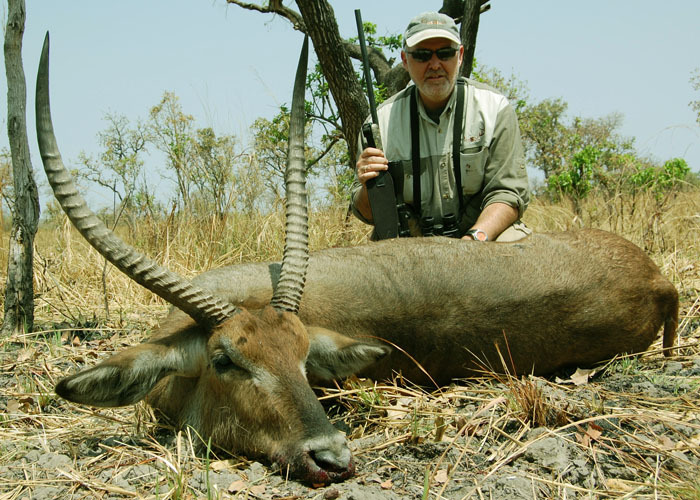 – Vaimba: it has a great population of elands during the beginning of the season, it can be found also some elephant. 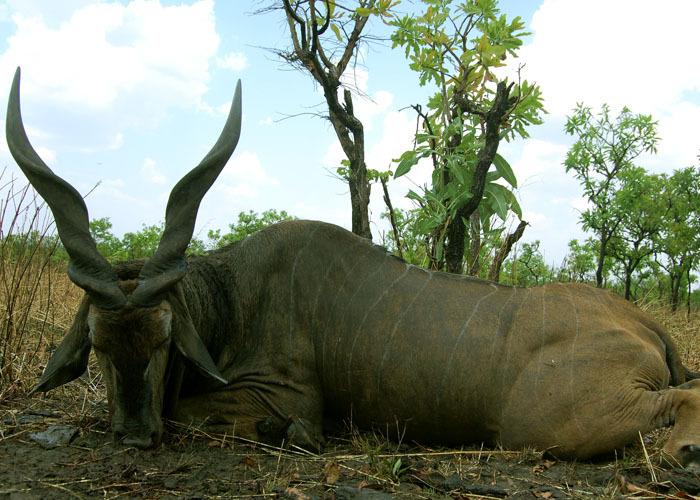 – Djibao: it is situated on the border of the Bouba Ndjida National Park, this area is full with elands during the whole season and many SCI records come from here, it is also very good for elephants although there are not many plainsgame. 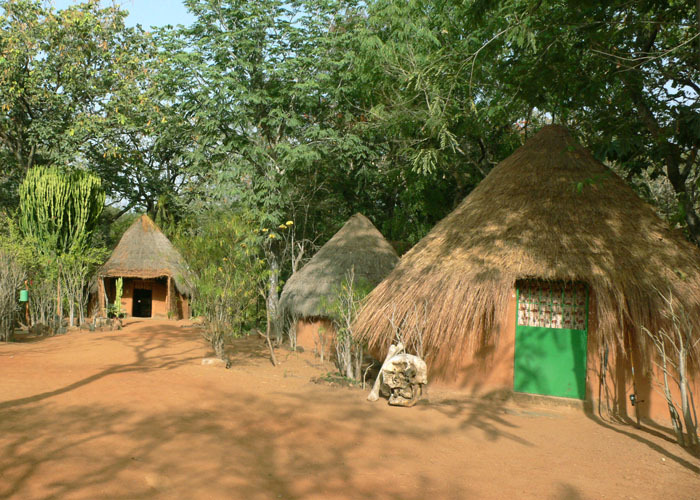 – Rey Bouba: it is the newest camp, there are not many big game but it has a lot of plainsgame.